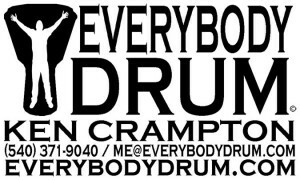 Ken Crampton / Everybody Drum offers fun educational and empowering presentations, classes, workshops and drum circles. Our programs adhere to national learning standards and are used as keynote presentations. 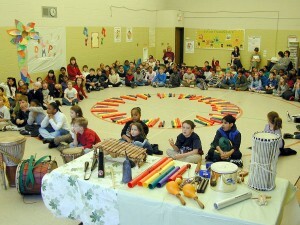 Everybody Drum weaves a tapestry of color and sound. Our Interactive Presentations are ready to motivate individuals and groups through music, performance and art! 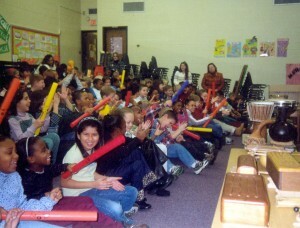 Programs for students and teachers – example programs include Global Rhythms, Chinese New Year, Black History Month and Body Percussion!